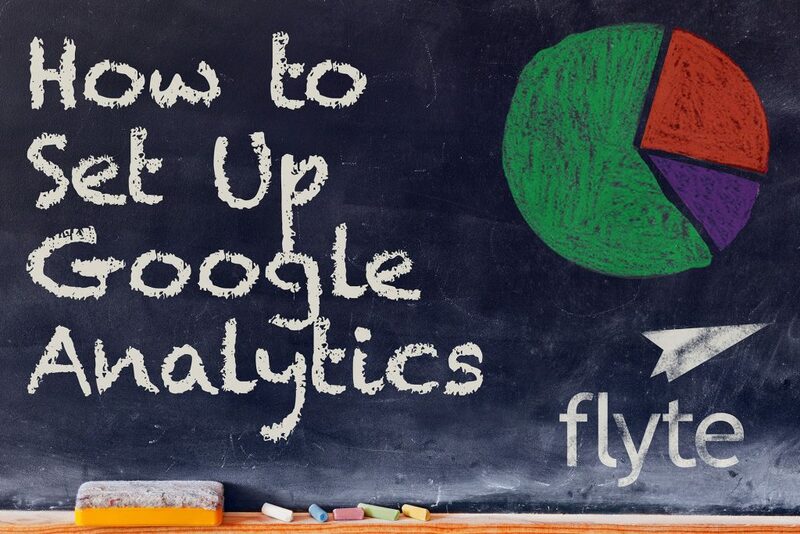 Are you wondering how to set up Google Analytics? Would you like step-by-step instructions on how to best optimize your Google Analytics installation? Read on…. Google Analytics is a FREE powerful tool that shows you how people found your website and what they did when they got there. It lets you see what is working with your website and digital marketing… and what’s not. Google Analytics can only give you this information once it has been installed on your site so if you don’t have Google Analytics set up on your site, let’s do that right now! Log in to Google Analytics. Once you create your google account, you want to go to www.google.com/analytics. From there you can Sign Up and set up a new Google Analytics account. Give your account a name, we recommend your business name. Name the website you will be tracking. This will be very important if you have different websites for your business. Put in the URL for your website. Choose a category like healthcare, beauty, and fitness etc. Then you need to choose what data are you willing to share with Google. We feel the more information they have, they more it helps them develop new features for reporting. Agree to their terms of service. Go to the page where you get your website tracking code. This will need to go on every page of your website. For this reason we recommend putting it in the header of your website. You will need to add this tracking code to your website. If you are not comfortable doing this, you can take the snippet of code and send it to your developer to have them add it. Once that is installed, Google is going to start recording all of the activity on your website. It can take a few hours or up to a day to start seeing data in your new account. There are lots of ways to optimize your Google Analytics installation, we will talk about those in another video. If you need more help with setting up your website’s Google Analytics, leave us a comment below and we will try to help! Posted August 5, 2016 by Rich Brooks & filed under SEO, Small Business, Web Design & Development, Web Marketing.